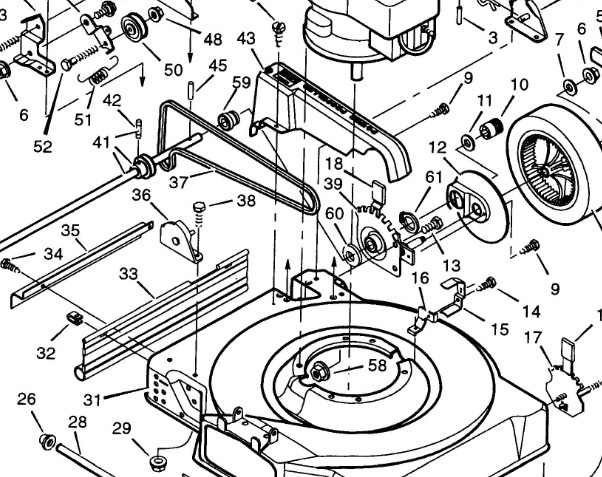 Enhance Your Website with Parts Lookup. Upgrade your online parts business with PartStream: ARI’s award-winning parts lookup tool. Want to add replacement parts lookup to your custom website without building a shopping experience from scratch? PartStream is the perfect solution for manufacturers and distributors looking to add mobile-friendly, shopper-facing illustrated parts lookup to their existing custom website and integrated third-party shopping cart. Let our developers worry about maintaining your fully responsive parts lookup tool. You just need to worry about filling the parts orders. We make it easy for your website visitors to locate parts with flexible search criteria by model, part number, part description and year. Interactive illustrations allow shoppers to visually identify the correct part the first time. Is PartStream Right For You? 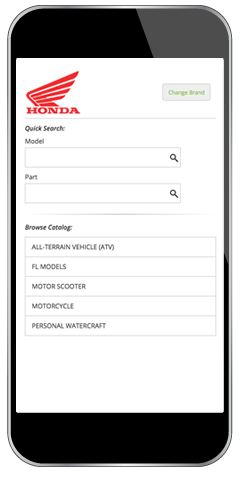 PartStream is ideal for OEMs and distributors seeking a parts lookup user interface for their highly customized web presence. An ideal PartStream customer has access to ongoing IT support, access to their pricing files and utilizes a third-party shopping cart vendor. Let's find the right solution for your website! 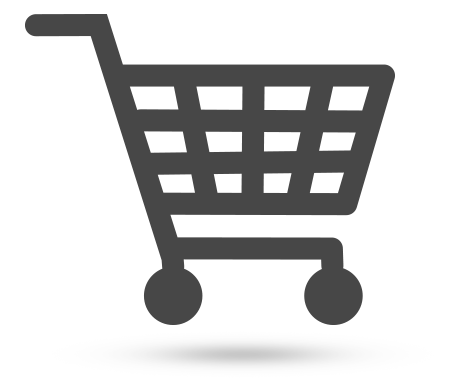 We'd love to show you how we can help you sell more inventory!